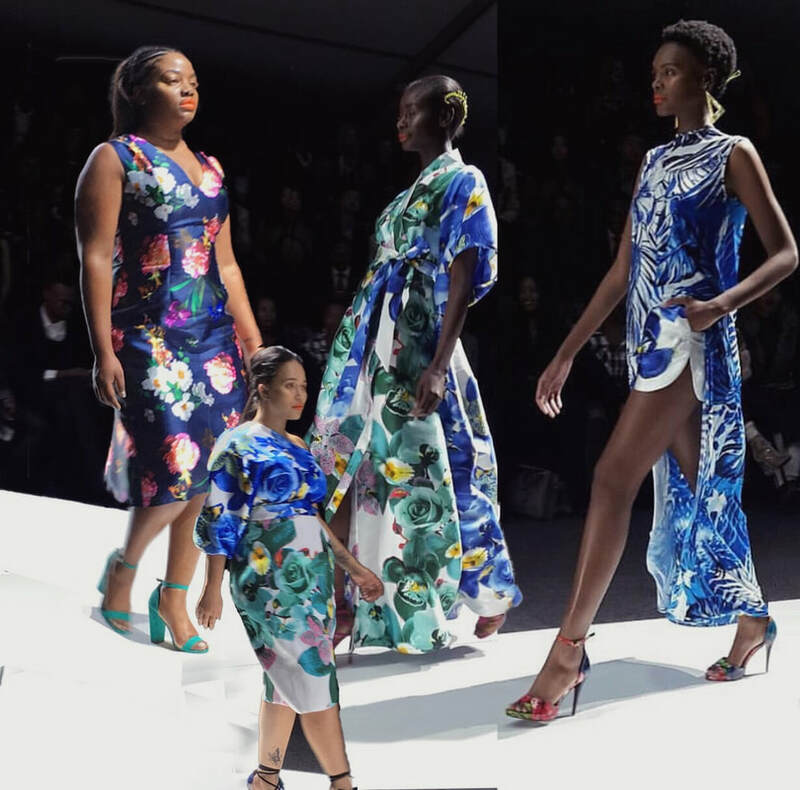 The use of plus-size women, or better yet, real women to power-walk along the runway with these exquisite designs were also a part of the WOW factor, showing women across South Africa that you don't have to look like the women we see in magazine covers to be able to wear fashionable clothing. 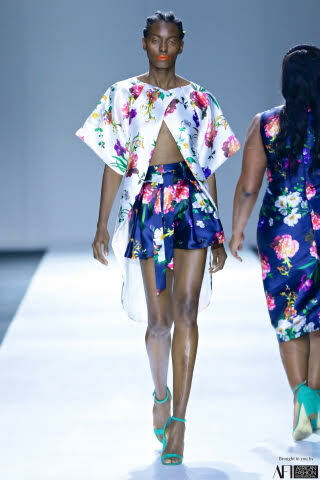 It gave women watching the confidence to believe that even though they are not as skinny as the average model, they too can wear designer clothes while keeping enough balance not to make women that do have a standard size 34 body feel like it is a bad thing to be skinny. The collection had something for everyone and the crowd went wild as women of different shapes and sizes walked along the runway. At the end, what we take away from this spectacle is that 1: art is not only to be seen, but to be worn, 2:All women are beautiful, no matter what their color, body shape, or size and 3: You can always have some more sparkle! Here are some of my favorite designs, drop a comment below and let me know what you think. 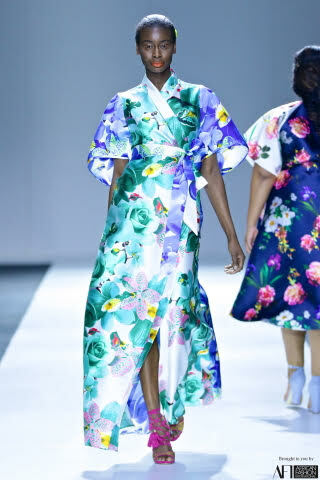 ​While attending every fashion show, photographing every look and writing a review for every show for my wonderful readers and which ever other publication can lure me in with the temptation of of "Written by: Kiara Danielle Pather". I think it's about that time where I finally accept I definitely cannot do it all. Cue KADA's new contributing writers. If you're interesting in writing for KADA or have a piece you'd like to have published - Fashion related would be great but there's so much more to life than clothing so we're interested in anything anyone is interested in writing. . . Slide into the DM's and woo us with your writing like Trump did America. While we won't make you president, we will consider publishing your work.